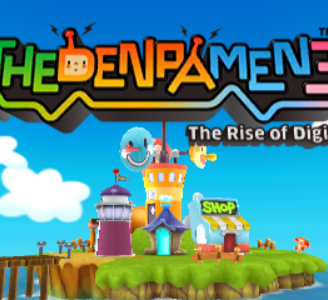 The Denpa Men 3: The Rise of Digitoll is a 3D augmented reality role playing video game developed and published by Genius Sonority, and is the third game in "The Denpa Men" series. The Denpa Men 3: The Rise of Digitoll runs very well in Citra, with no noticable graphical or sound issues. The game cannot be played properly without a save, just like the games before it, due to requiring some form of WiFi emulation to allow for Denpa Men to be generated and caught.